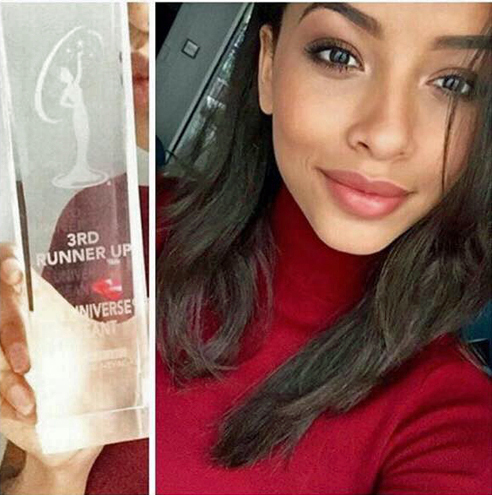 Critical Beauty: It's Official: France's Flora Coquerel Is 3rd Runner-Up in Miss Universe 2015. But Is She Really? 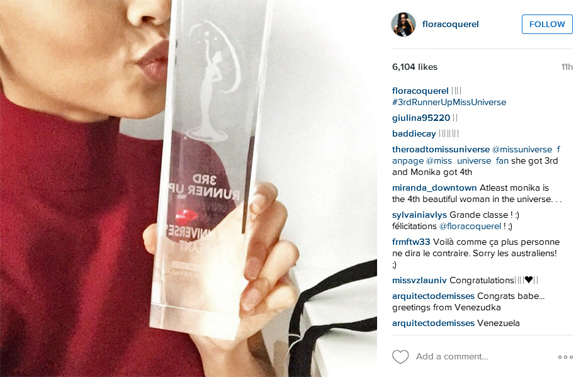 It's Official: France's Flora Coquerel Is 3rd Runner-Up in Miss Universe 2015. But Is She Really? Last December 20 at the Planet Hollywood Theater and Casino, millions of televiewers worldwide and members of the live audience witnessed what would go down in pageant history as the most confusing and most chaotic last 10 minutes of any Miss Universe telecast. 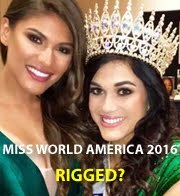 Just minutes after host Steve Harvey announced that Miss Colombia Ariadna Gutierrez had won Miss Universe 2015, he apologized and said that Miss Universe 2015 is actually Miss Philippines Pia Alonzo Wurtzbach. Outgoing queen Paulina Vega had the unpleasant task of removing the crown from Ariadna's head and placing it on Pia's. Mixed emotions (joy, sadness, anger, bitterness, shock, surprise, hatred) ruled that evening as the whole world had just seen two beautiful young women instantly become the center of controversy of magnanimous proportion. The rest is history. Well, almost. 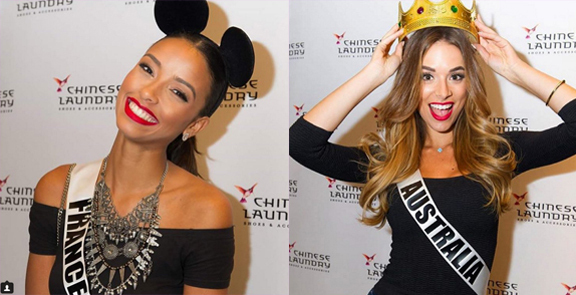 After the first part of the Q & A portion, two finalists were eliminated from the top five - Miss France Flora Coquerel and Miss Australia Monika Radulovic. Both women answered their respective questions rather well and received warm applause from the audience. 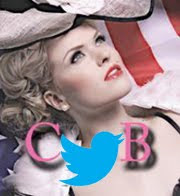 After the mistake was straightened up and all the confusion was over, the official placements showed Miss Philippines as the winner, followed by Miss Colombia, and then by Miss USA Olivia Jordan. The official final placement of Miss Australia and France was never announced. 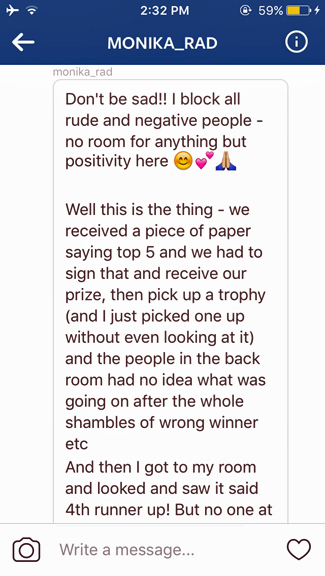 ... Miss Australia Monika Radulovic also posted on her Instagram that she is "3rd ru Miss Universe" - which generated cordial as well as not-so-cordial comments from pageant fans. Confused? Uhmmm... yes! 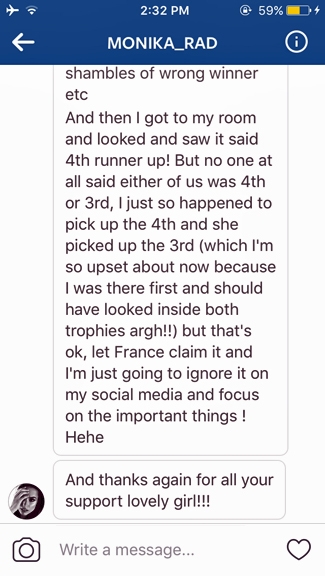 Unless someone from the Miss Universe Organization was playing games and notified Australia that she was 3rd runner-up but handed the 3rd runner-up trophy to France instead. LOL! As I write this article, Monika has not removed the "3rd ru Miss Universe" designation. Why should she? If she believes that she is the rightful 3rd runner-up, then let her be, with or without a 3rd runner-up trophy. Though imagine her disappointment when one day she receives a "4TH RUNNER UP" trophy and MUO sends her a "cease and desist" letter to change her Instagram designation to "4th ru Miss Universe". Then she would be obliged to apologize to her fans and then temporarily suffer from universal embarrassment. Oy vey! Or should it be Oz vey! This mess could have been easily avoided if MUO had just kept the traditional placement of top five in ascending order and not played with confusing the viewers. But then again it could be a clever ploy to further engage fans in the crowning controversy by making them wonder about France and Australia's official placement - and driving fans to contact MUO and to follow and like the pageant's official social media sites. 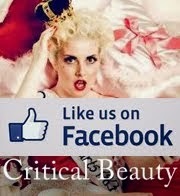 Thus, the more people talk about it, the more publicity for the pageant! Clever indeed. But none of that sort in 2015, which adds further to mystery - or perhaps just simple negligence in the part of the MUO staff. If the new owners of the pageant wish to make changes, then by all means do them - hopefully for the best. But please do not fix something that is not broken. I wish they had preserved the tradition of formally presenting the winner and the finalists during the press conference immediately following the coronation. Each of the runners-up would get her respective trophy and this would prevent any confusion at all. But more importantly, the finalists' dignity would remain intact.